Woohoo! Go for it baby! B'z LIVE-GYM Pleasure'92 "TIME" Let It Be from The Beatles. 2017/8/6 Live House -PEACE- set list 1.衝動 2.ピエロ 3.裸足の女神 4.GO FOR IT BABY 5.Liar! Liar! 6.さまよう蒼い弾丸. 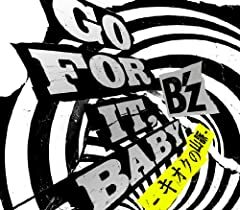 B&#39;z Calling once upon a time in 横浜 ~B&#39;z LIVE-GYM&#39;99 &quot;Brotherhood&quot;~ ver.